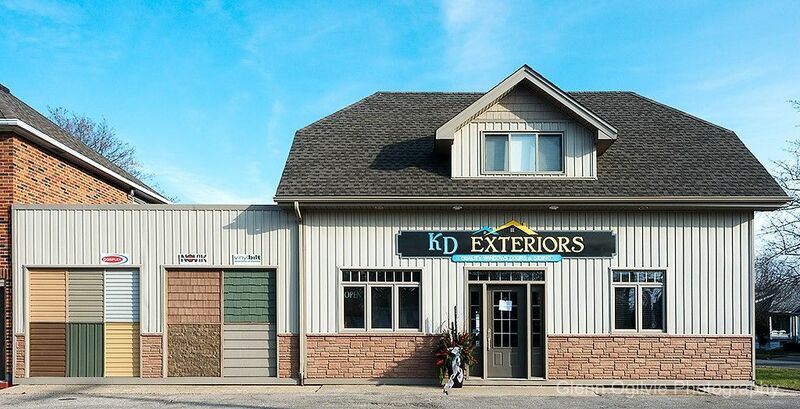 Get started on your exterior designs with custom windows, doors, siding and shutters from KD Exteriors. We also build sheds and garages! Call, email, or stop on by to begin planning with our experts. Our showroom is located at 140 Russell Street South. Find us by heading south on Russell towards Wellington. Free parking and wheelchair access are available. Have a question about the windows, doors, or siding we have in stock? Would you like to leave feedback about your experience with KD Exteriors? Send us an email! Simply fill out the eform with your name, contact information, and comments. We will respond to your email as soon as possible.